Rapper Ice-T's confident enough of his ability that he has said he could teach David Hasselhoff to rap, the catch being it would cost Hasselhoff $5 million. Ice-T explained that his offer to Hasselhoff came about when "A British interviewer was talking to me. 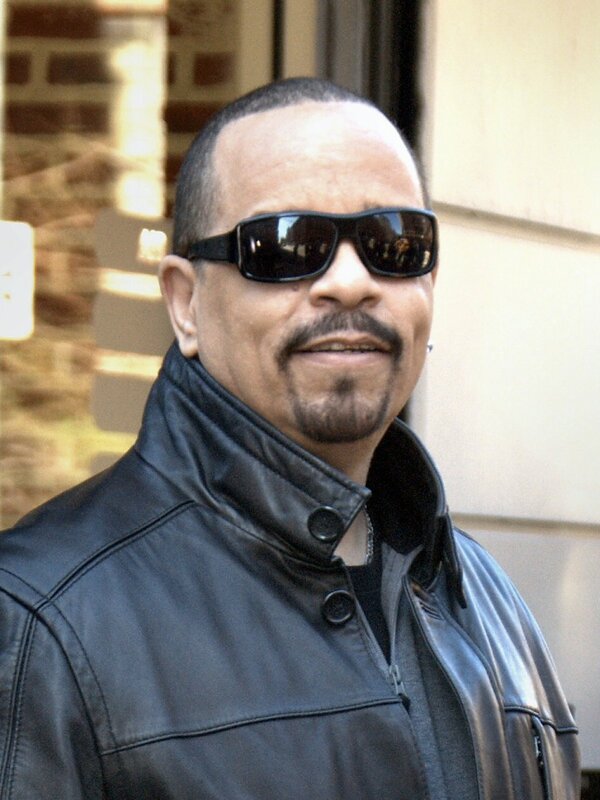 He said, 'Ice-T, you're so cool, you could probably make anybody rap.' I'm like, 'Yeah, for enough money. For $5 million, I'll have David Hasselhoff rapping like Jay-Z,'" In Touch Weekly reported Friday. He did say, "It was just a joke. But the offer still stands." Although Hasselhoff has yet to call up Ice-T and start lessons, The "America's Got Talent" judge has been promising to release his own rap album.